Phoenix, Arizona is a fantastic place to visit on vacation. 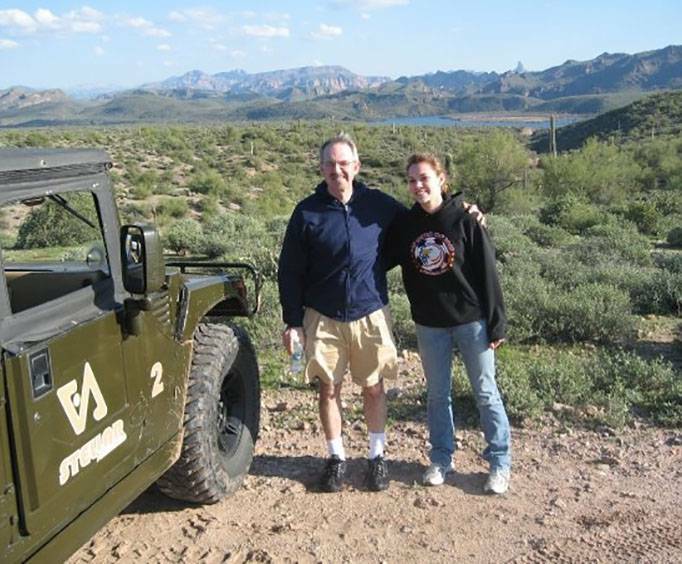 Great for visiting and enjoying the beautiful scenery, the Phoenix Family Vacation is a great way to experience everything that makes this city great. The cornerstone of any vacation is the hotel that you stay at. This package allows you to choose which hotel, location, and all of the amenities that are important to your family. Whether you want a free breakfast, fitness room, or a heated pool, you can make sure that your stay is as enjoyable as possible. Four nights are included. 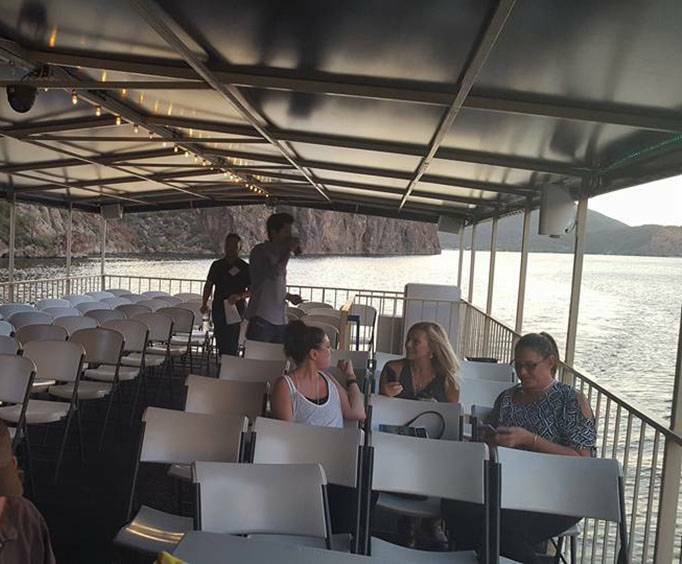 Included in the package is also the Land and Lake Adventure Combo, where guests will have the chance to tour around the Arizona in an awesome H1 Hummer, then board a cruise ship to attend one of the most relaxing cruises that you will ever find! Guests can also embark upon the K1 Speed Arrive and Drive Race Phoenix. This indoor go kart track is unlike any other you've ever been to, providing thrilling experiences to the entire family. 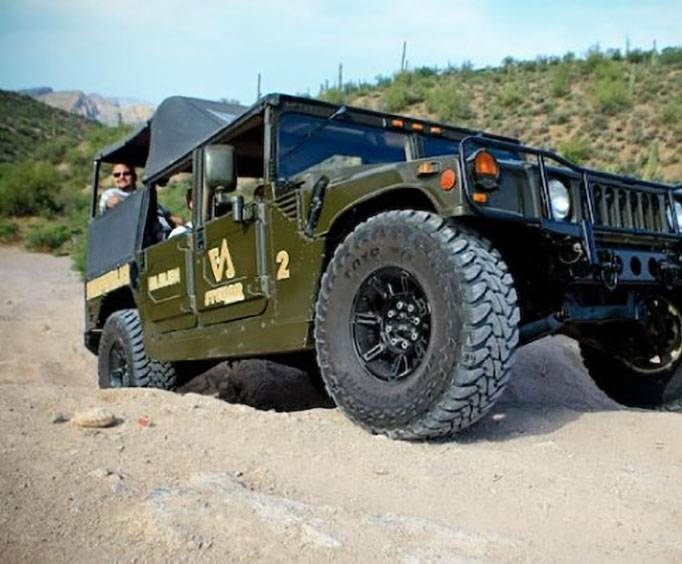 So round up the entire family and head out to Phoenix, Arizona for a desert adventure. With four nights of lodging, you are sure to stay entertained and enthralled throughout your visit.